Our sole purpose is to provide indoor comfort to the people of Wayne County and the surrounding counties. We are locally owned and operated with over 15 years' experience. We are licensed and insured to fulfill all your indoor comfort needs. 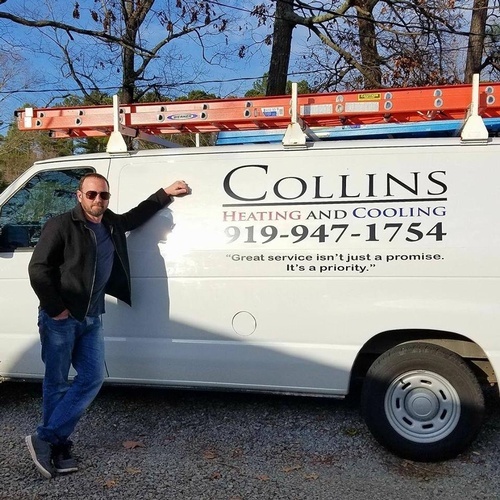 We are dedicated to serving our community and providing our residential and small business neighbors with affordable, reliable heating and cooling service. We offer repair, replacement, and preventive maintenance services for residential and small business customers. We service most makes and models (Sorry, no oil furnaces). So call us today for whatever your heating and air needs may be. We also offer a 10% discount to all military and educators.